Welcome to Glen Toyota’s Lease Department, We’re eager to provide leasing options on a vehicle of your choice. All types of credit, from good to bad, can qualify for an auto loan. No credit, no problem! We will work with you to secure a no credit car loan if your situation demands it. Glen Toyota has strong relationships and is committed to finding you the perfect car loan company to suit your car Lease needs. One of the most popular options when it comes time for your lease return… Who wouldn’t love a new car, after all if this is the options you want you have two choices. 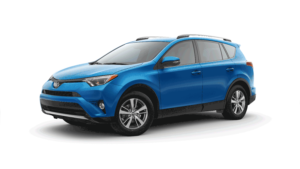 You can turn in your current leased vehicle (subject to certain conditions, of course) or use it as a trade-in on a new Toyota. Call us at (855) 234-8610 for additional details on trading- in (or turning in) your leased vehicle. If you love the car you already have, we have several financing options to help you buy it. 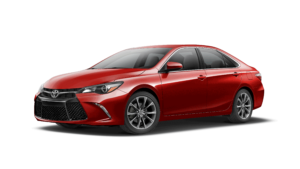 If you want a new Toyota, but don’t want to let your leased return go, you can use Toyota Finance’s special friend or family purchase options to allow someone you know to have it instead. This lets you have the pleasure of having a new Toyota without the pain of losing a car you love. When the term of your lease comes to an end, you have several options. 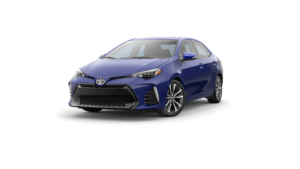 Buy or lease a new Toyota, purchase your leased vehicle using financing, or using Toyota Finance’s friend or family purchase plan.